In potentially one of the first such cases in the world, Japan has sentenced a man for maliciously mining for cryptocurrency using gaming cheat tools. Since the unprecedented hike that Bitcoin experienced last year, we have seen cryptojacking taking over other forms of online attacks, even overtaking the plague that is ransomware. It now appears that the authorities are finally taking some action against people who are exploiting legitimate mining programs for malicious purposes. Nikkei reports that Yoshida Shinkaru was found guilty of maliciously mining cryptocurrency on other people’s computers without their consent – just another cryptojacking incident. 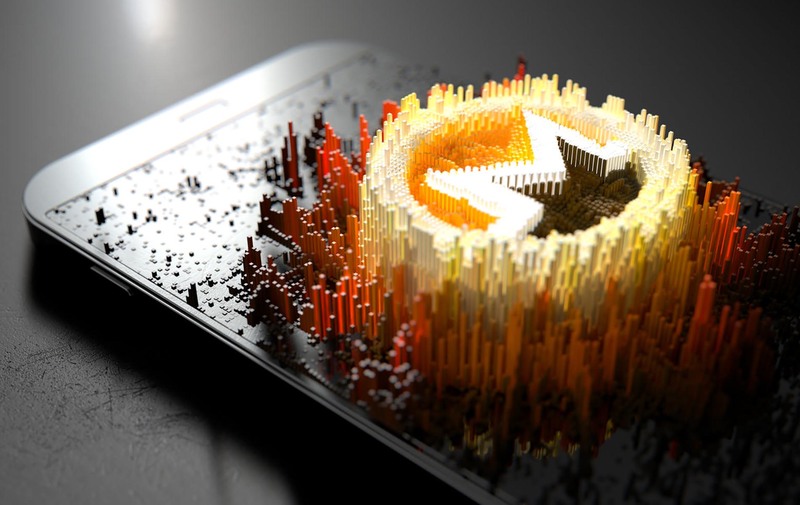 Despite only making $45, he has been given a prison sentence of one year for remotely mining for cryptocurrency reportedly using Coinhive, a legitimate Monero mining tool. “According to the judgment, he embedded a mining program into a tool that advances online games advantageously, in January – February, without justifiable grounds, released it on his blog, downloaded it to another person’s computer, and started mining,” Kahoku Shinpo reported (via coinwire). His cheat tool was downloaded only 90 times before being discovered. Shinkaru managed to make just 5000 yen from this process (approx. $45), which is perhaps why everyone was surprised by his sentence. Local experts suggest that the country has been cracking down on the illegal use of mining software with another person getting a fine of $909 for installing Coinhive on his website. However, the prison sentence is a first and is potentially due to the use of gaming cheat tools for distributing the cryptocurrency miner. Using cheat tools in online gaming is illegal in the country as they are prohibited under Japan’s Unfair Competition Prevention Law. “I think that there are major differences in the legal configuration between using Coinhive on one’s website and embedding Coinhive in one’s cheat tool,” Takashi Hirano, who legally represented another Japanese man accused of using Coinhive on his website, said. Since cheating in online games is a violation, adding cryptojacking into the mix led to a bigger sentence.